Point Lookout Yoga Club (PLYC) was conceived during a trip to India while it’s founder, Laura Shockley, a Point Lookout resident, meditated on the banks of the Ganges in the Holy City of Varanasi. 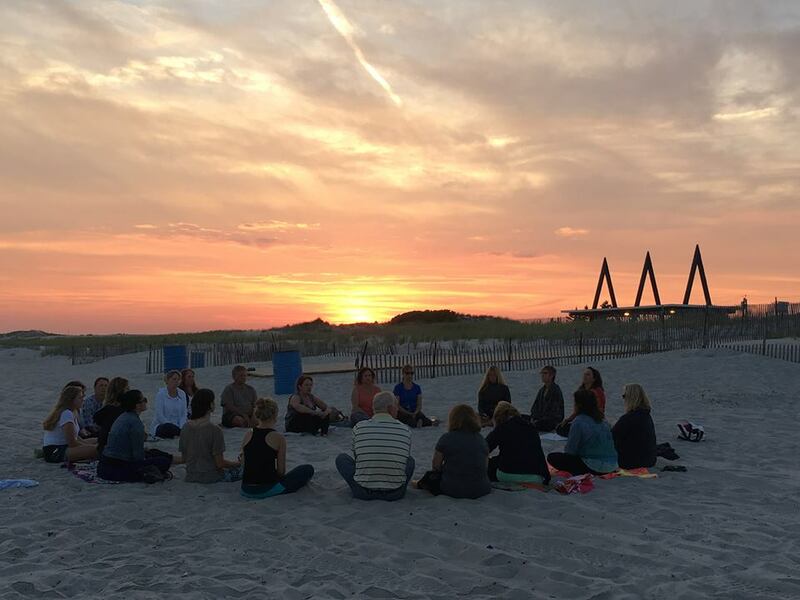 Thousands of miles away, Laura envisioned a place where people could come together to practice Yoga, Meditation and Mindfulness. She saw a safe, supportive place created by love where a community, in its truest sense, could come together and where Yoga could be practiced joyously. Point Lookout, was the perfect location, as this small barrier beach town, with its salty air and the sound of waves meeting the shore, has provided so many people with a sense of peace, comfort and joy. In Sanskrit, the word Yoga means union or connection. Yoga is typically associated with the Self-Realization that comes with practice as the student lives the Eight Limbs of Yoga and unites with the inner Self. PLYC is a place were students can both unite with the Self, as well as each other, to affect change internally, as well as externally by cultivating social awareness as a community. PLYC welcomes students of all levels of experience, from the seasoned Yogi to the beginner. Our instructors teach with compassion, integrity and authenticity and offer a wide range of classes. Contact us for a complimentary consultation to create a personalized class schedule, or simply to discuss which classes may be right for you. We hope you will join us in the Joyous Practice of Yoga. A community oriented, peaceful and welcoming studio! 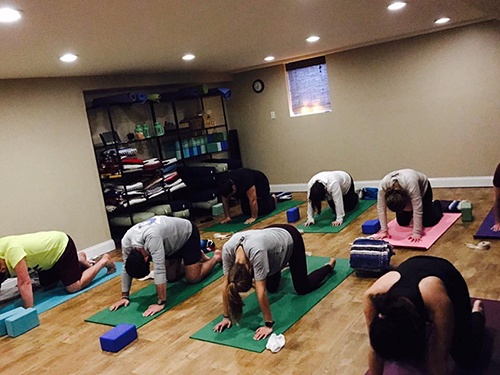 The warm and supportive atmosphere of PLYC will enhance your yoga practice whether you are a beginner or an experienced practitioner. I’m happy and honored to be a part of this lovely family!